So when The Butterfly Project announced the Blog Your Way to Taiwan contest in conjunction with Time For Taiwan TTBKL my heart just couldn't contain the excitement! I mean one lucky blogger will be send to experience Taiwan with a companion with the travel expenses worth RM8000 is covered! I must try my luck! Who knows my first oversea travel will be a sponsored one? 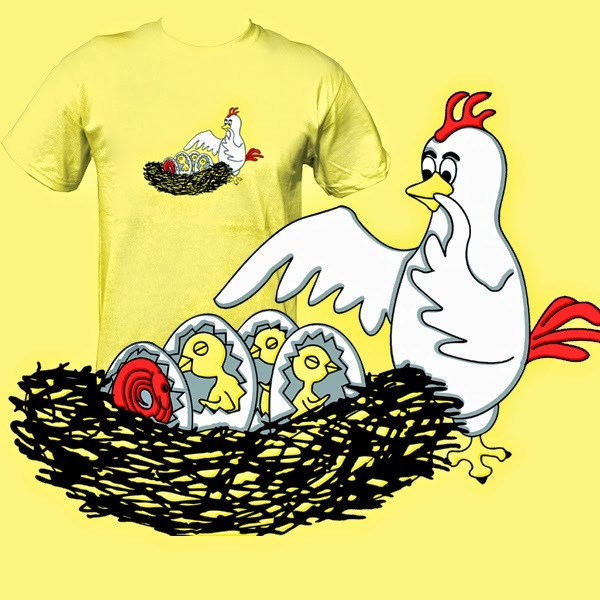 Oh, I know I should not start counting my eggs before they hatch but a bit of dreaming is harmless right? Although I never travel anywhere overseas, I love reading travel journals and watching travel channel program on TV. I love reading their experience and imagine what will I do and try if I were them. For people who travel a lot, they usually have their own set of do's and dont's they learned over the period of travelling. Meanwhile, a total 'noob' (read: newbie) like me will always have uncertainties in their first overseas travel. For me, my biggest concern would be on finding Halal food. Taiwan has been in my top countries to visit list since; like forever. 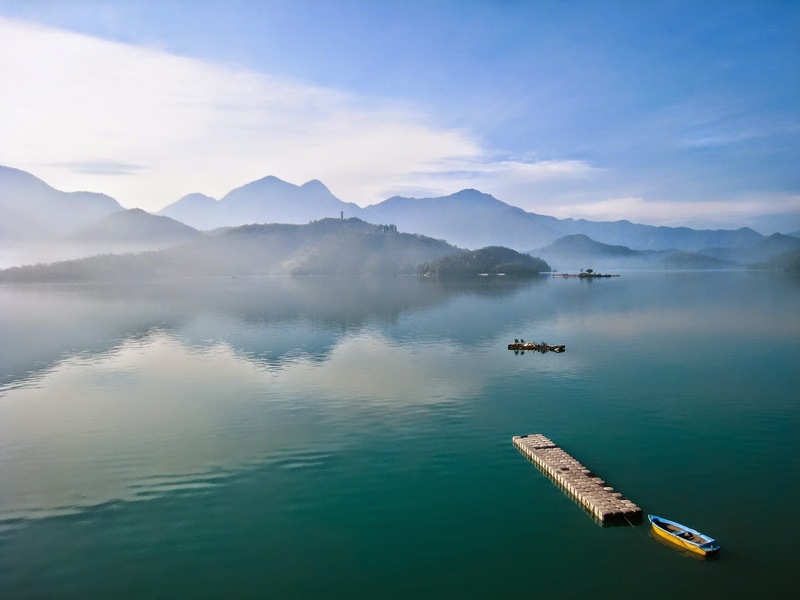 I mean look at these beautiful pictures of Taiwan! They are breathtaking! Doesn't this looks like it comes out straight of Ghibli movie? If I don't know better, I'll be pretty sure this is not on Earth! 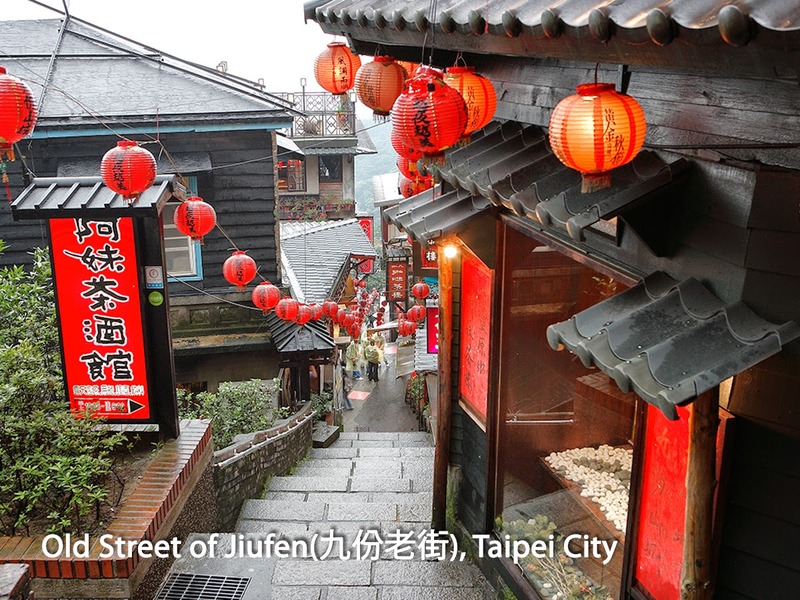 I just find Taiwan so beautiful but I have doubt when it comes to where I should find Halal eateries place that would let me experience Chinese cuisine in Taiwan. With the language gap, it's not exactly easy to find out stuffs just based on body language. For me the main point of travelling to Taiwan is to try their food! So I definitely need to find Halal or Muslim Friendly restaurants that serve Chinese dishes rather than other Halal foods like Indian or Moroccan. What better way to know a country and its people other than eating their food right? In these recent years Taiwan Tourism has been very helpful in providing guide for Muslim travellers. Not just that some other Muslim friendly websites also has listed down halal food place for Muslim travellers. After doing some research, I've found quite a lot of interesting Halal or Muslim Friendly food places in Taiwan! But the downside of the listing is that they just list the food places but not much were said about the menu! Even with lots of reading off the internet they are just a little information that I could find about what kind of food that actually available in those Halal or Muslim friendly restaurant. These are some of the foods that can be found Halal if I visit all the restaurant on the listing, but I'm sure they are still variety of foods that we Muslim can try but doesn't have enough coverage about them. There are some halal restaurant that offer this famous Taiwan Beef Noodles. They use halal meat slaughtered using proper method, and the noodles are freshly made! I wonder how good they will taste because even with pictures I've already been salivating. Yummy! This is definitely a must try! There is a halal restaurant that offer this well known delicacies so I must not forget to try it! It's a bun filled with meat so it's definitely hard to find a halal one in Taiwan. But there is a halal restaurant that sell this so I guess there is no way I wouldn't try this! I'm not very sure if I can find a halal place that offers this but it sounds really good! 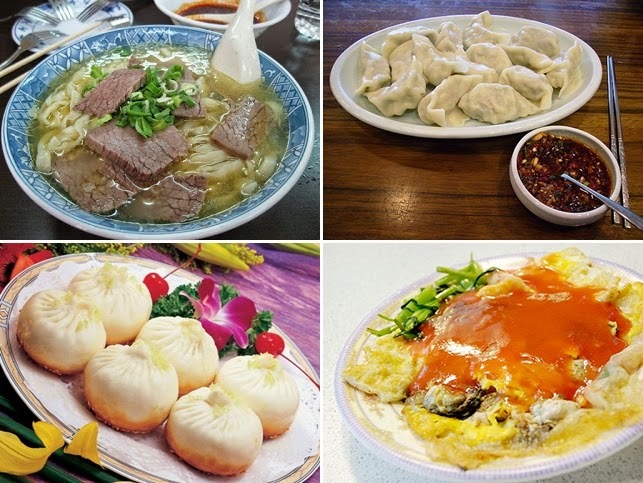 The CNN Travel site also list it as one of the must try food in Taiwan! And if I'm not confident about the meat base cuisine, I can always go for their non meat or even vegetarian food. 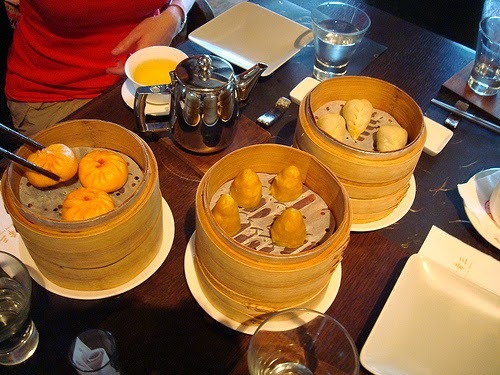 According to my readings, I can also opt for vegetarian food like Veggie Dim Sum. There are also a lot of vegetarian food stalls in Taiwan for me to choose and their food mainly made of tofu, rice, noodles and vegetable. I also found out there are vegetarian buffet in Taiwan so I can sample a lot of stuffs. 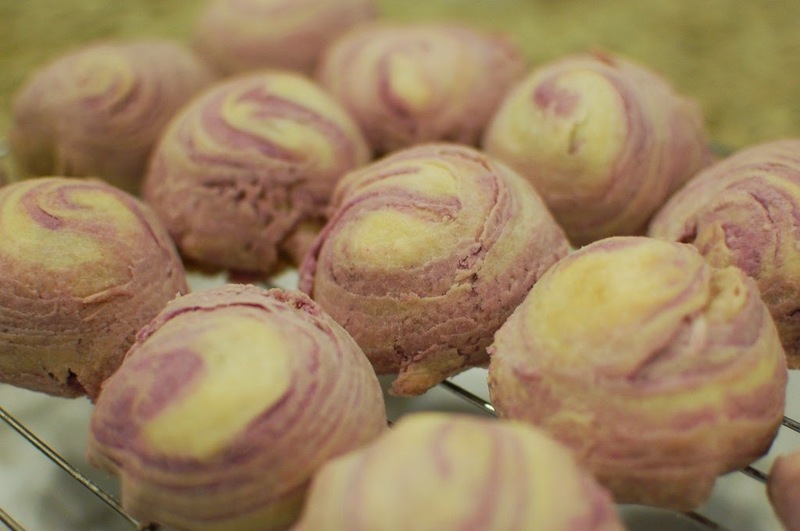 I also came across the Taro Bread in my research and I've been extremely curious about the taste. The cute lavender purple colour is just so adorable! Not just that, there are also Taiwan desserts selection to satisfy my sweet palette, for example their Bubble Tea! 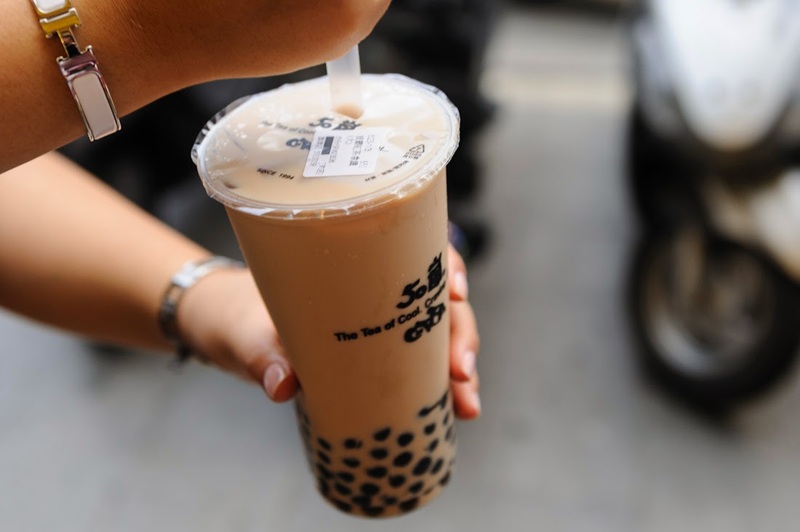 We all knows how world famous their bubble teas are and although we also have bubble tea in Malaysia, I can't help but wonder how it would taste there! 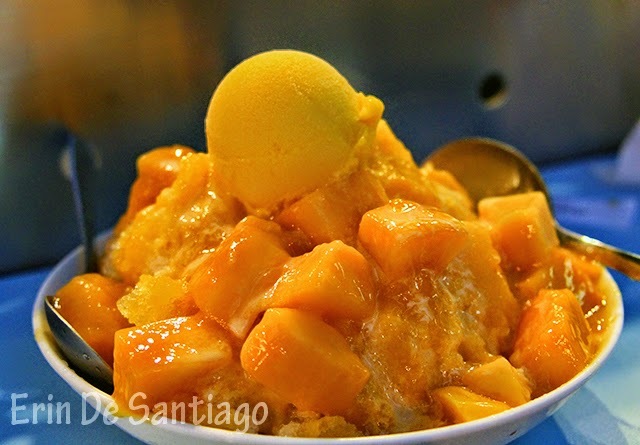 They also have Shaved Ice Dessert or Bao Bing which I would also love to try. I wonder how different it is from Malaysian favourite shaved ice ABC and Korean's favourite shaved ice, Bingsu. Not just that, they also have various local fruits that I would love to try. I read that Taiwan's Pink Guavas are especially sweet so I would love to try them. Even in Malaysia, I love the pink guava juice but I never actually tried the fresh fruit. Another fruit I'm going to try is Loquats which is said to taste like the combination of peaches, citruses and mangos. I bet I will find another interesting Muslim friendly food in Taiwan. One more thing I learned from my readings is that if you're going to Taiwan, make sure your learn some basic phrases so it'd be easier to find food! And well, if I end up winning this contest I'll make sure to record everything I ate there so anyone planning to go there can make a reference. So I'm crossing my fingers! Just reading about Taiwan make me so curious about it. Not just food, they are shopping heaven and extremely beautiful places to go. 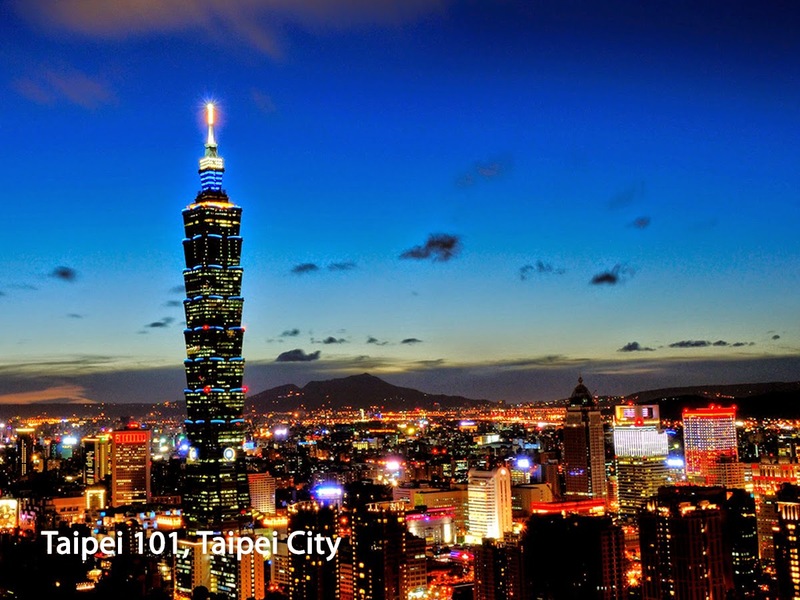 I'm pretty sure I will be so overwhelmed over Taiwan beautiful sceneries. I mean even just through pictures the places there seems out of this world. Not just that I'm pretty sure I'll went a bit gaga trying out different type of Taiwan beauty products! I'll definitely stock up my all time favourite Annie's Way Jelly Mask (review here)! Speaking of masks I might end up filling up my luggage with their super cheap sheet masks. A year worth of stock maybe? If you have experience finding halal foods in Taiwan do share it in the comment as it will definitely be a great help for me and other readers. I had fun reading about Taiwan, I wonder how I'll feel if I get to actually step on the land of Taiwan, breathing it's air, taking in the beautiful sceneries and trying out foods till my stomach filled to the brim? One thing for sure, I'll definitely be able to share another blog post with you guys. Maybe something like "Touring Taiwan Muslim Style"? So again, wish me luck! What a lovely post, Anis! Makes me want to go to Taiwan too? Thank you Carol <3 I can't stop salivating when I was doing the blog post. What a lovely post, Anis! Makes me want to travel to Taiwan too! Hi! Did you manage to visit Taiwan already? No I haven't TT So sad right?